Predecessor of the Maruzen Group, boilermaker Maruzen Ironworks established a plant in the Keiyo District of Ichikawa City, Chiba Prefecture, in 1963. 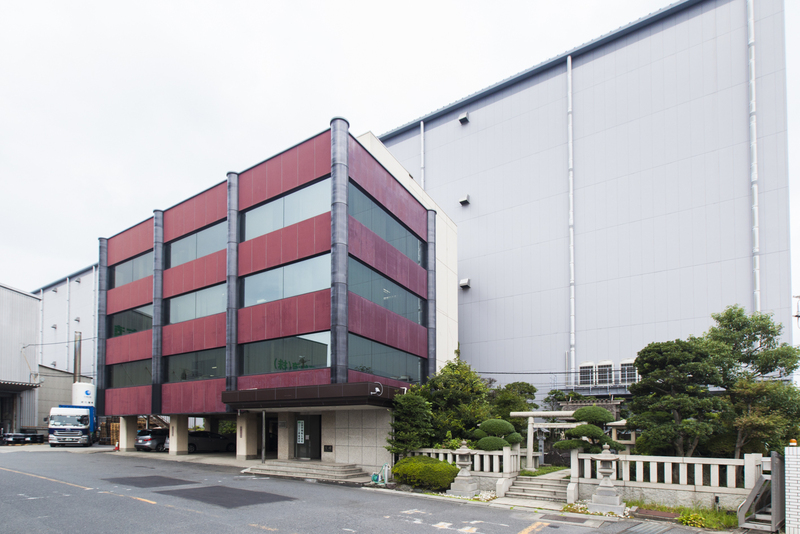 In order to take advantage of its highly favorable location, Maruzen Ironworks reinvented itself in 1967 as Maruzen Co., Ltd., a company providing comprehensive logistical support for chemicals. Established as a logistical site where a boiler plant once stood, Ichikawa Complex faces Tokyo Bay and the industrial district where the Keiyo and Keihin complexes are situated and intersects what used to be the main arterial highway in the capital region. 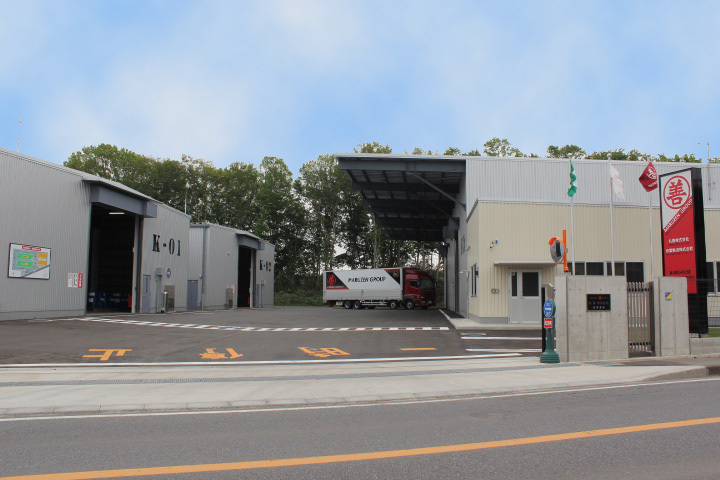 A new warehouse opened in Kashiwa City, Chiba Prefecture, in 2016 for the purpose of enhancing mobility and convenience for clients. The Maruzen Group will serve as a cornerstone of logistics through sites for relaying liquid chemicals across sea and land routes by primarily relying on two logistical sites: the Ichikawa Complex and the Kashiwa Warehouse.